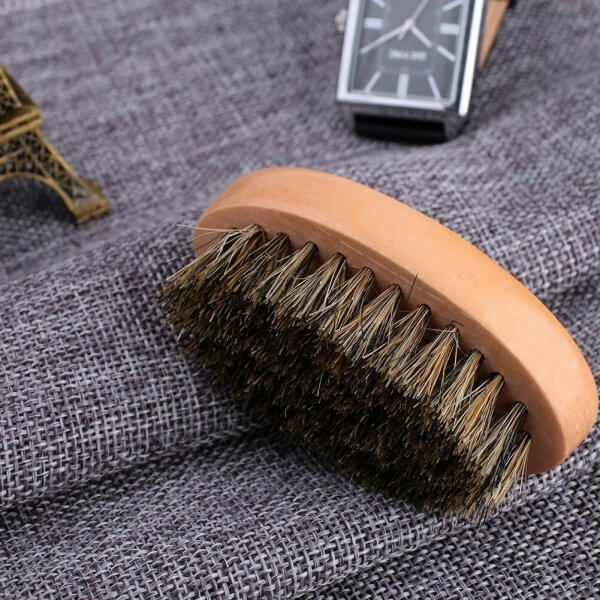 The biggest advantage of a bristle brush is that it will condition your beard. 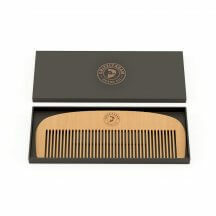 Natural boar hair will reach hairs at every level of your beard giving you a very effective and even brush per stroke. 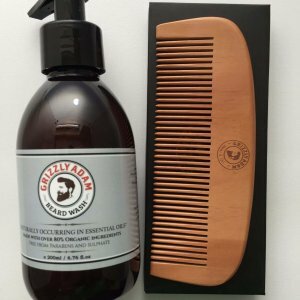 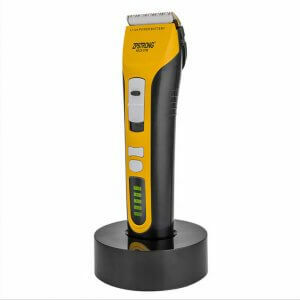 This will distribute beard oil and balm evenly, and trap the products in your beard better than a comb. 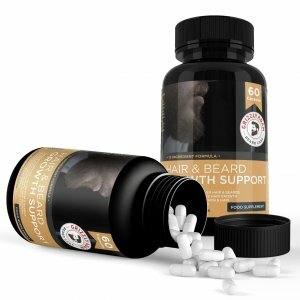 Use for a smooth and non-itchy beard. 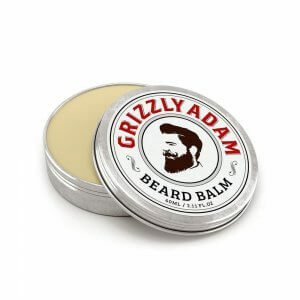 Made with soft 100 % genuine wild boar bristle. Fits perfectly in your hand with a quality wooden handle.